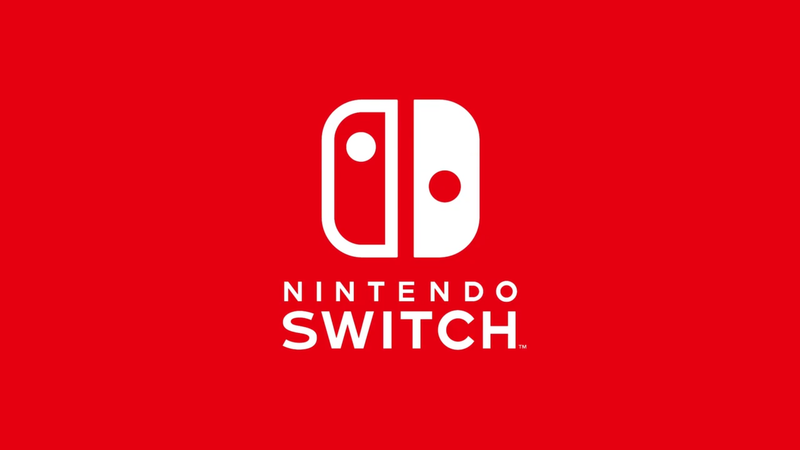 Since the Nintendo Switch presentation in Tokyo last Friday, fans and critics alike have been fielding the company for further information which wasn’t covered during the live stream. Rather than have individual news articles for each titbit of info, we’ve decided to collate everything in a handy wrap-up feature. 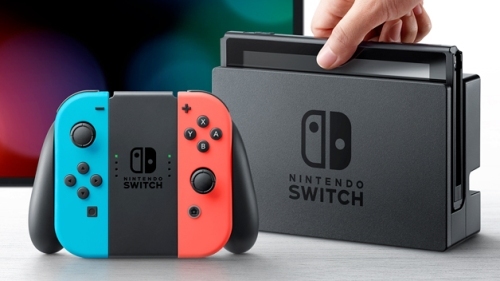 During the presentation, Nintendo revealed the Switch would have an internal hard drive size of 32GB. 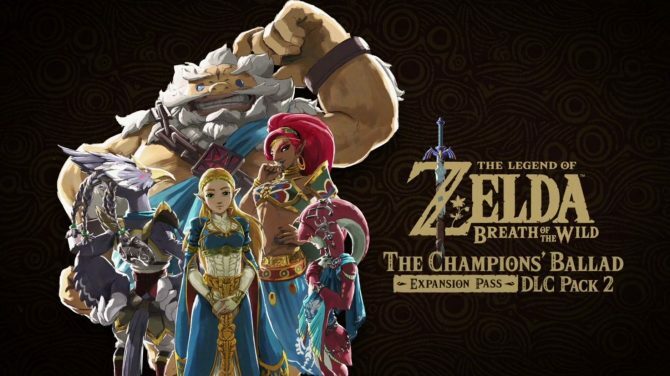 With Zelda: Breath of the Wild alone being a 13.4GB download, many gamers understandably were a bit concerned. However, later it was revealed by GameInformer that the Switch will support external storage in the form of Micro SDXC cards. You can have a card up to the size of 2TB, though it’s worth noting that at present only cards up to 512GB are widely available. Speaking to VentureBeat, David Young, the Assistant Manager at Nintendo America, revealed the Switch would not feature Miiverse or Streetpass functionality. Nintendo are apparently focusing the Switch’s home console nature more so than its portability. While Fire Emblem Warriors was announced during the Switch presentation, no actual gameplay was shown. 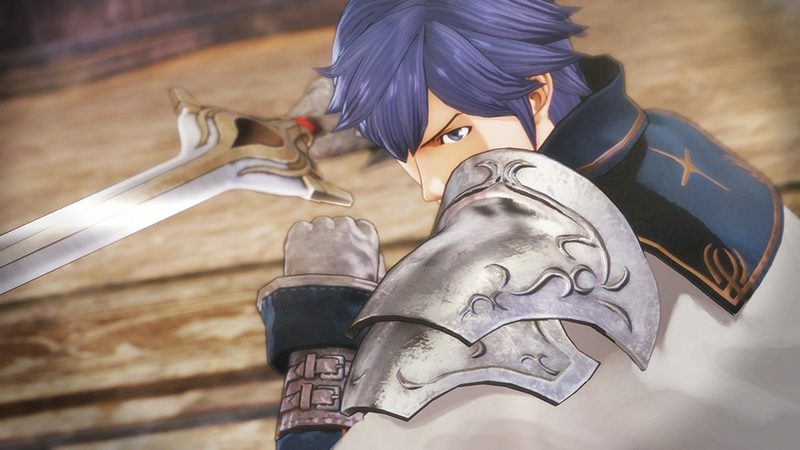 There will, however, be a special Fire Emblem Nintendo Direct this Thursday morning at 9am AEDT. 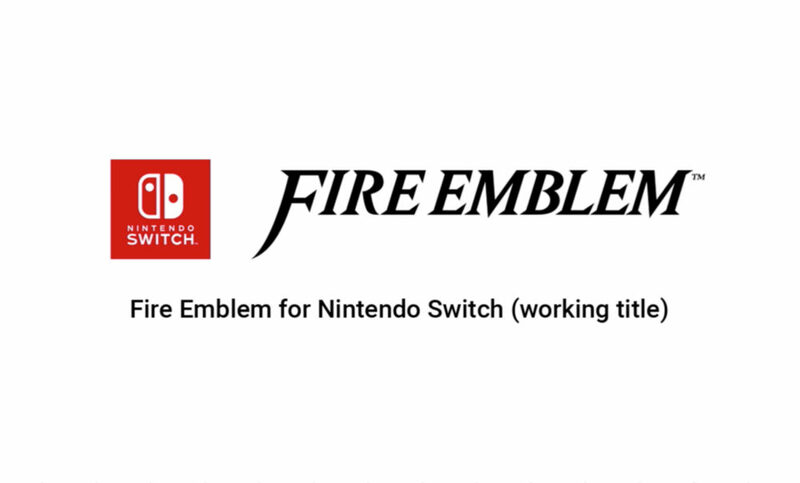 Nintendo have hinted multiple Fire Emblem titles will be shown, leaving many to speculate that both Fire Emblem Warriors and the Fire Emblem mobile game will be shown. Interestingly, Neogaf users have discovered source code on a Nintendo Fire Emblem Warriors page that says “Fire Emblem Fates: Revelation for Nintendo Switch”. 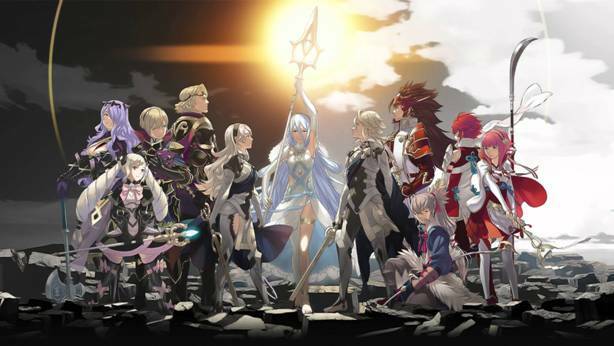 This suggests there may be an unannounced Switch Fire Emblem game in the works! When Nintendo announced they would have a paid online subscription service, it was also revealed users would get a free NES or SNES game every month. Wired’s Chris Kohler has provided further explanation, Tweeting that the games cannot be played again after the month is up. This is a contrast to Sony and Microsoft’s online services where users get to keep the game in their collections after the month is over. Eurogamer has discovered the Joy Con grip bundled with the Switch is only a plastic shell. If you would like to charge the Joy Cons while playing, you will need to purchase a premium Joy Con Charging Grip which retails for AU$39.95. While unconfirmed, it looks like the premium charging grip will not come with a USB C power adaptor, which means the overall cost may be even higher for some. The Joy Cons can still be charged while attached to the Switch, taking approx. 3.5 hours to charge and having a battery life of about 20 hours. Gearbox CEO, Randy Pitchford, answered a fan’s question on Twitter about the likelihood of Borderlands 3 appearing on the Switch. 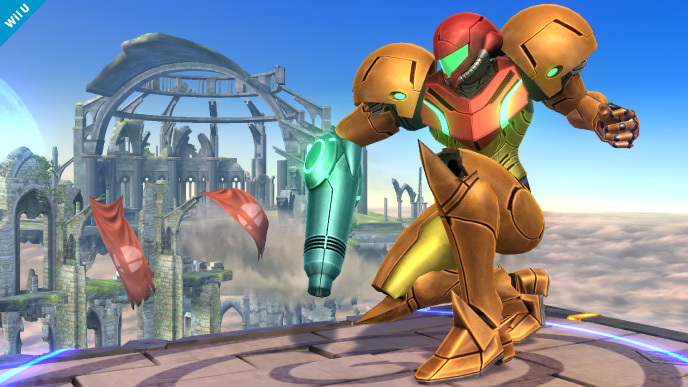 Pitchford revealed they were once in talks with Nintendo but for some reason discussions fell through. Because of this, it is unlikely the game will appear on the Switch. 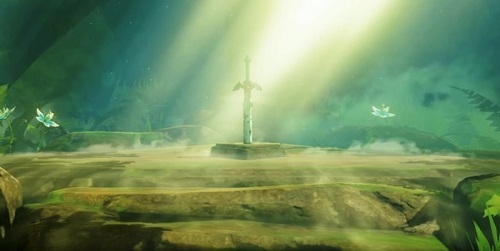 In a statement to IGN, Nintendo revealed the exact differences between the Wii U and Switch versions of The Legend of Zelda: Breath of the Wild. 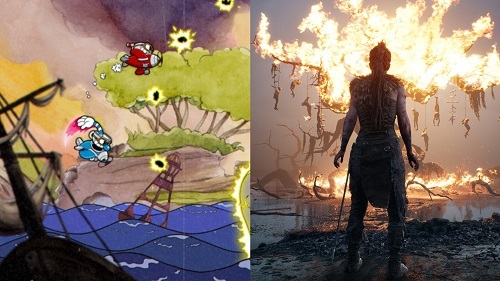 Both versions will contain the same content and run at 30 fps. 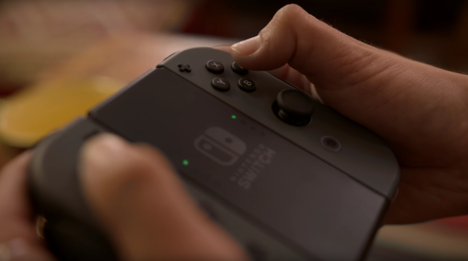 When connected to the TV, the Switch will render the game at 900p, while the Wii U and none-connected Switch will render in 720p. The Switch version also contains higher-quality environmental sounds, such as sounds of more realistic footsteps, water, grass, etc. 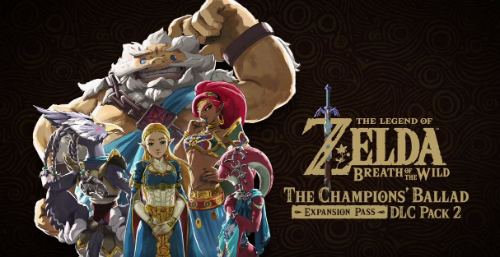 The retail disc version for the Wii U version will require 3GB of available hard drive space. Some icons, such as onscreen buttons, will differ between versions. 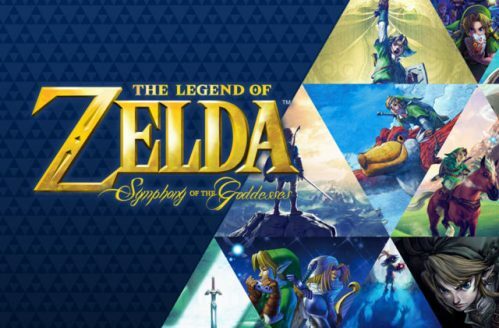 Finally, the Special and Master Editions will not be available for the Wii U system. 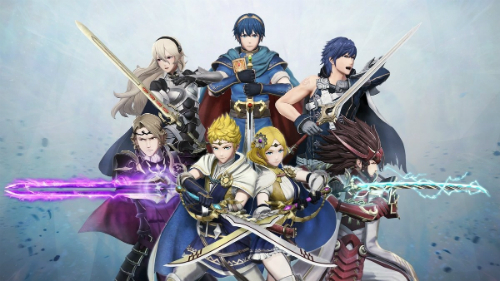 Fire Emblem, Smash Bros Amiibo bundles heading to Aus?